An insightful contractor commented that if everyone used their common sense, we wouldn’t have injuries or accidents on or off the job. Workers need to be trained in the recognition and avoidance of unsafe conditions as part of company profitability and professional development. Using common sense is only part of the solution in preventing injuries or accidents. A Toolbox Talk is an informal group discussion that focuses on a particular safety issue. 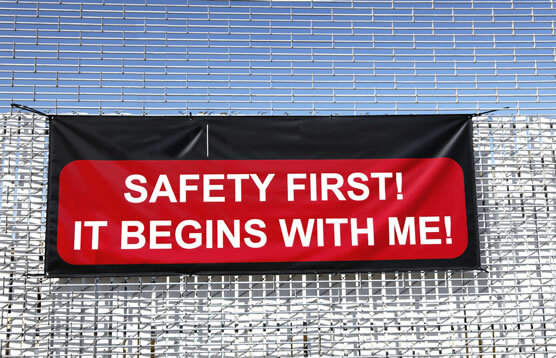 These tools can be used daily to promote your departments’ safety culture. 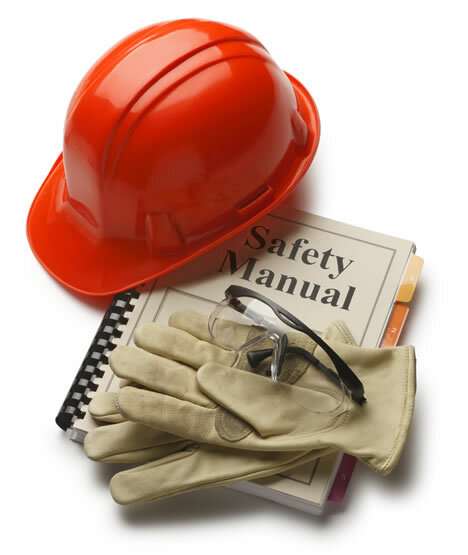 Toolbox talks are also intended to facilitate health and safety discussions on the job site.